Out of 40 eligible contenders, the 10 finalists for the 2019 World Car of the Year was announced. The jury, made up of 86 international automotive journalists selected the following by secret ballot. 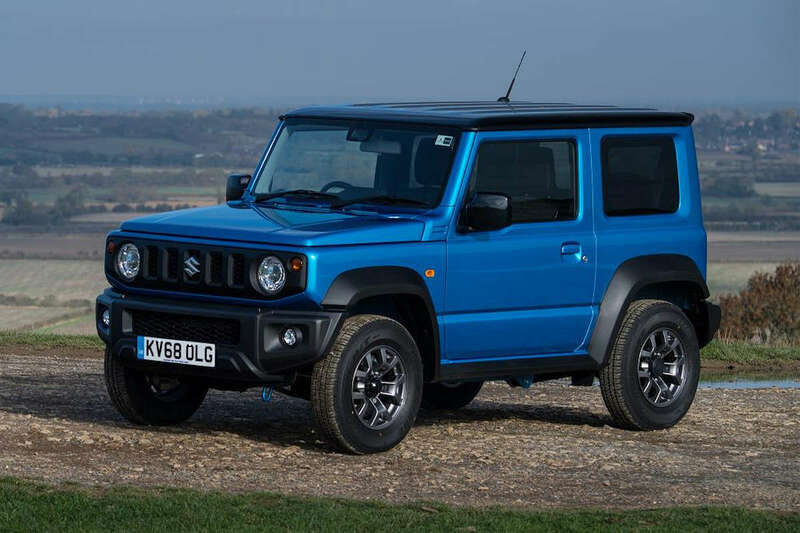 Whil the list is populated by European brands, there’s actually one standout: the 2019 Suzuki Jimny. It seems Suzuki’s sub-compact off-roader has captured the hearts and minds of journalists around the world and is in great company alongside the BMW 3 Series, Jaguar I-PACE, and Mercedes-Benz A-Class. Aside from being a finalists for the top prize, the Jimny is also recognized for its design; it’s one of the five finalists chosen as the World Car Design of the Year along with cars such as the Volvo XC40 and Jaguar E-Pace. The countdown for the World Car of the Year continues at the Geneva Motor Show in March where the Top 3 Finalists will be announced. After that, the winning car will be announced at the New York International Auto Show in April. Will the Suzuki Jimny stand as the overall winner? Stay tuned.